When Five Stride first connected with us, they were plagued with an e-commerce system that needed serious help with both user experience and practical functionality. We worked with them to build a new website featuring beautiful, clean design that makes it easy to reach them both online and at their physical shop. We also set up their website with an e-commerce shop that's both flexible and dependable on the back end. 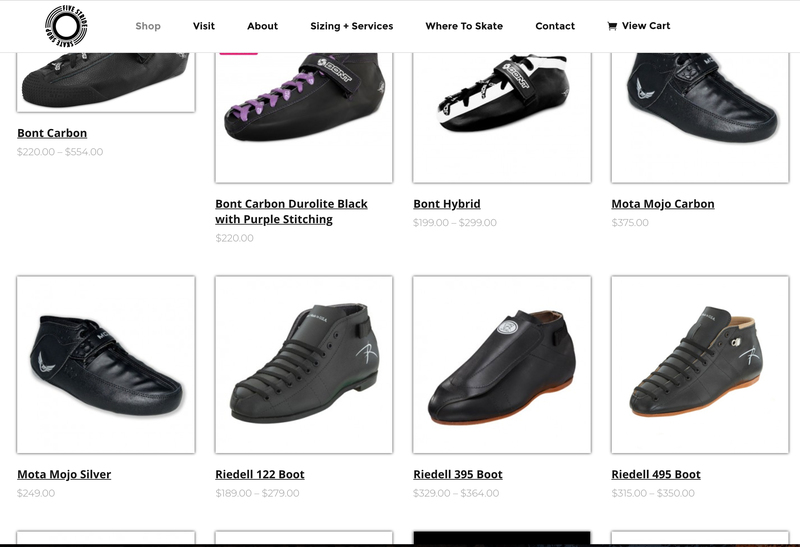 Now, skate enthusiasts can easily find what they need, and Five Stride can ship their online orders more swiftly.